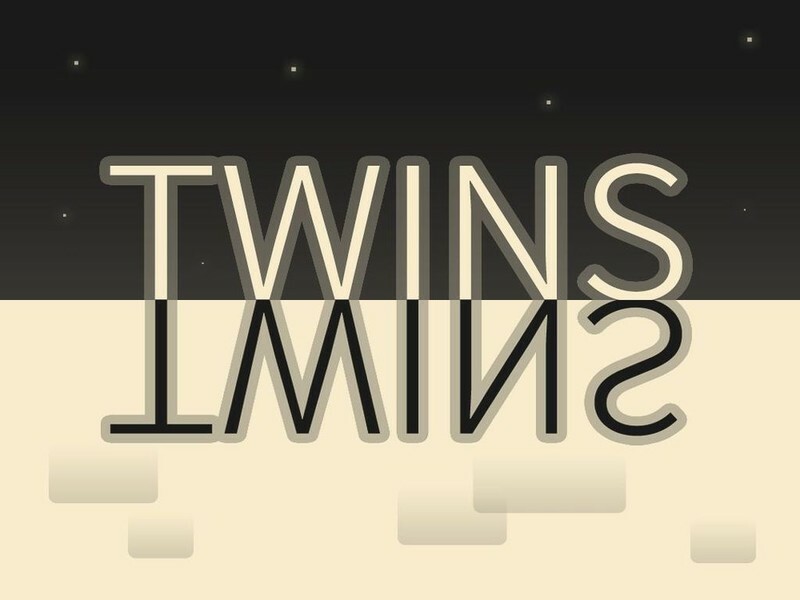 Another awesome, but not much appreciated Windows Phone game "Twins Minigame" Developed by Game Troopers is amazing, and worth giving a try. In this game, the player has to control their "soul" to find out it's twin in a stark coloured world. If you're a fan of short endless running games, they Yeah! this game is made for you. I have been playing this game from few days,I have totally got addicted to it. 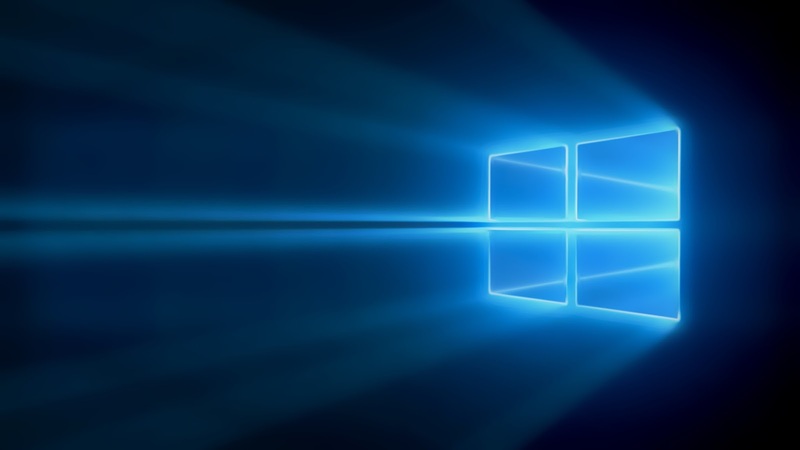 Whether it's a college lecture,or while travelling, or while Studying, this game can be played any time...anywhere.And it also comes with XBOX Live Support. Night and day, black or white. 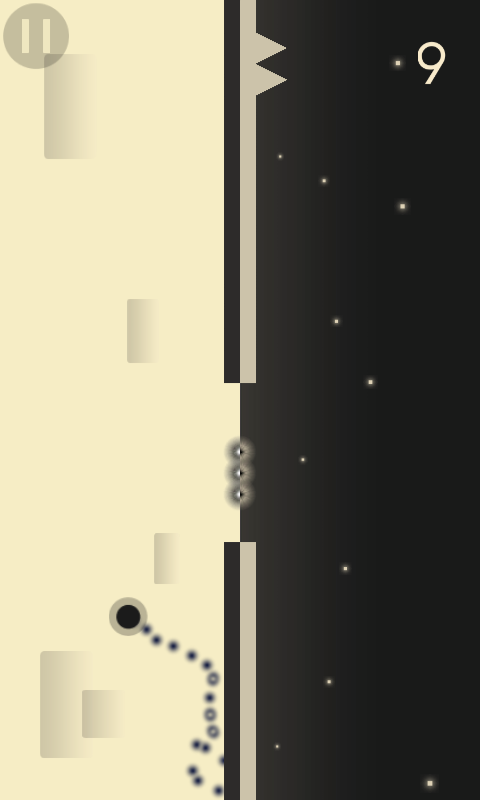 Bounce and dive between two opposed worlds in this simple but terribly addicting mini-game. Jump over deadly spikes, gather pleasant coins and drive your amazing twin between contrary gravities in this beautiful and minimalist geometrical arcade.